If you’re searching for used cars in Myrtle Beach, SC, then Beach Automotive is the place to go. Our used car dealerships specialize in pre-owned cars from the Ford, Mazda, and Volvo brands, so you’re certain to find recent models from these high-quality automakers within our pre-owned inventory, as well as cars from a variety of other manufacturers. And we make the car-buying process as easy as possible at Beach Automotive, so the hassles and gimmicks typically associated with buying a used car in Myrtle Beach are a thing of the past. Once you’ve identified the used vehicle you would like, contact our Finance Department to apply for a lease or loan. In browsing the selection of Mazda models, for example, you may find a fully loaded Mazda MX-5 Miata Convertible from a year or two ago with a relatively low odometer reading, and purchase it for much less than a brand-new MX-5 Miata. Likewise, you can browse the used Ford inventory and discover a used Ford pick up truck like the F-350 Super Duty on sale with all of the protections you’d expect from a new model. And with a used Volvo vehicle, you’ll be getting infinite refinement and class in the form of a pre-owned Volvo S60 Sedan or Volvo XC60 SUV without the exorbitant price tag typically associated with luxury models. In any case, your options are nearly limitless when it comes to used vehicles for sale near Myrtle Beach, SC at Beach Automotive. 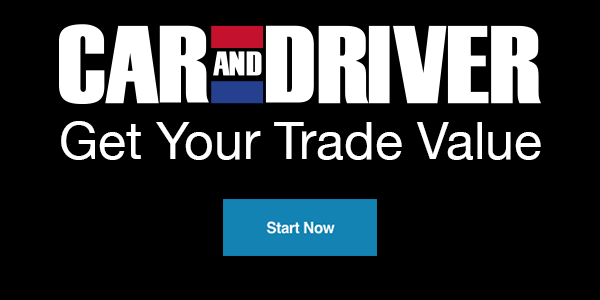 Get started on your trade-in — and upgrade — today. Check out a low-mileage used car or an affordable AWD model to save even more. Looking to buy new? Check out the new Ford Escape! Service Appointment: Where are you scheduled? Automotive experts know when they see a good thing. A mixture of those people presented Volvo Cars with five more awards. This adds to Volvo’s already unprecedented winning streak. Keep reading for more details. The 2020 Lincoln Aviator is the next all0new example of Lincoln bringing new technology to the luxury industry. Wherever Clients look, whatever they touch or engage, Aviator technology collectively delivers uniquely pleasing and effortless experiences. By all means, keep reading for more details. Edge – Love at First Drive! Edge is our sporty 5-passenger utility. Customers love it because of its unique design, well-crafted interior and confidence-inspiring technologies. The updated 2019 Edge stands out in an ever-growing market and takes on the competition with a level of class and features that is sure to impress!